Taking an already solid foundation, Hohm Tech Int’l has pushed further making the best of the best even better. Now utilizing proprietary structure, top cap, and chemistry (Li-CoO2/C), we can confidently say Sherlock2 is king of the 20700 game in every way imaginable. Idea was to power only electric motor applications, but found it too good to not share with the world. To prepare this cell to meet the extreme safety standards we hold ourselves accountable to, it took over a year of R&D on just the Cobalt Oxide ratio and Graphite stripping process. 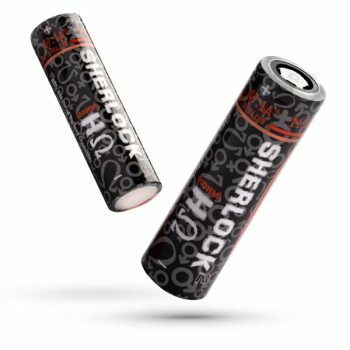 The Sherlock2 20700 will excel very much like its counterparts do, but with increased tolerance to amp loads, voltage sustainability under load, and increased cell life with the inherent cooler operation of new chemistry. For consumers that use devices that require extremely heavy amperage, but need a battery that will support those loads without faulting, we introduce to the Sherlock2 20700 cell. 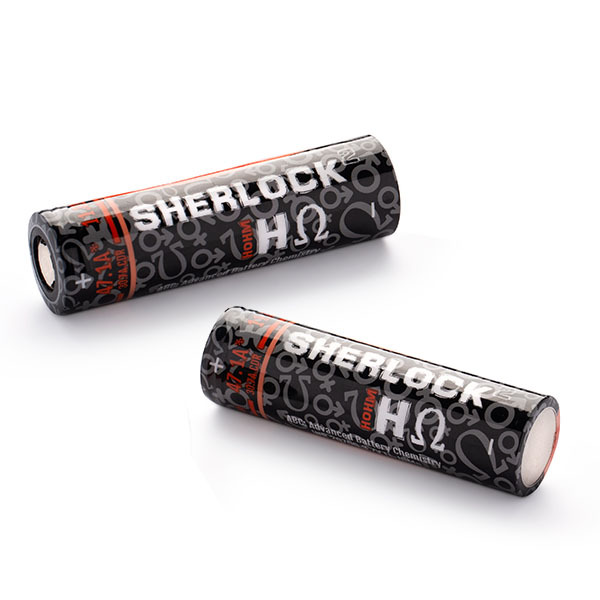 Sherlock2 Hohm can be used in various applications with a Battery Management System. 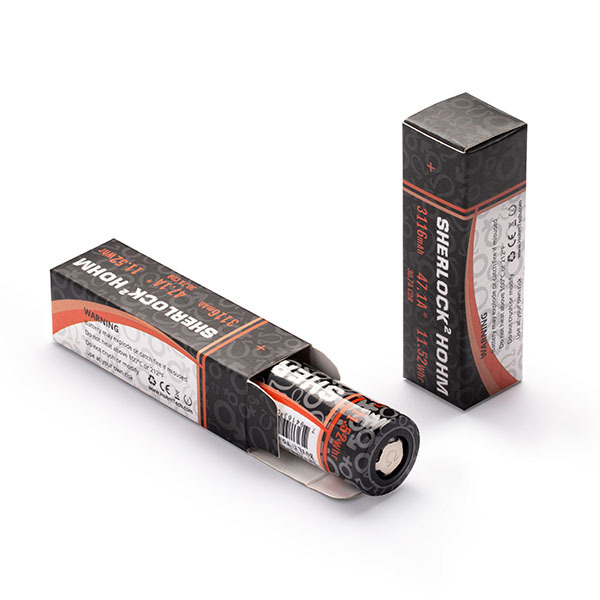 These are rated by Indonesia Chemistry at 3116mAh capacity, with a CDR of 30.7A, an 80°C | 2.8V cut-off of 40.6A, and a pulse/peak rating of 47.1A. All ratings are subject to meet and/or exceed strict limitation policies set forth for DLr1, TID2, PVDL3, CLR4, mΩR5, and Temperature (°C). 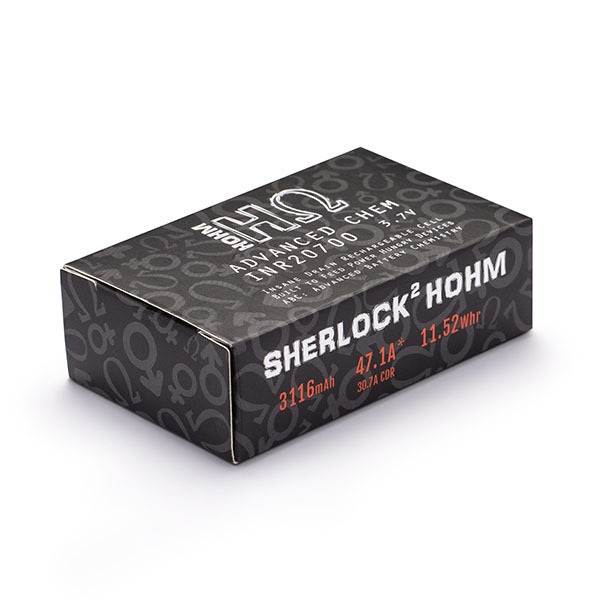 Sherlock2 is most closely related to the popular Hohm Work2 18650 cell, but has chemistry stimulated and melded at different Hz. Results are incredibly high amperage delivery, with an assurance of consistent coalition within the Li-ion family. All cells are developed and built specifically for intense & power-hungry devices that require consistent amperage delivery to operate as intended. Not only was power & capacity a priority, but safety measures were at the forefront of it all. * NOTICE: Hohm Tech does not manufacture batteries. These are made specific to requirements set forth. ** CAN BE CHARGED AT 4.67A. This is not a misprint. 4.67A as in FOUR POINT SIX SEVEN amp charging is possible, tested, proven, and approved within all strict safety protocols set by Indonesia Chemistry. SEARCH www.YouTube.com for “HOW TO REWRAP 20700 BATTERY” and “20700 BATTERY EXPLOSIONS” to understand and know the importance of using and maintaining lithium ion cells properly. *For rewrap video reference, you can use “HOW TO REWRAP 18650” as there are even more videos of tutorial. It`s really hard to write such original content, But i feel you really nailed it here. Nice job.